Nick-at-Nite&apos;s upcoming evening soap opera has been given a new moniker. According to EW.com the U.S. adaptation of Mexican telenovela Alcanzar Una Estrella won&apos;t be called Reach For A Star; instead the sudser will be known as Hollywood Heights. Me gusto! As previously reported, Alcanzar Una Estrella is being adapted by veteran daytime soap writer Josh Griffith. Jill Farren Phelps, also a multi-soap, daytime vet, is serving as executive producer, alongside Hisham Abed (The Hills). One Life to Live grad Brittany Underwood has been cast in the lead role of Loren, a young woman whose life changes forever after she wins a songwriting competition, setting her on the path to fame, fortune and true love with rock star Eddie Wild. 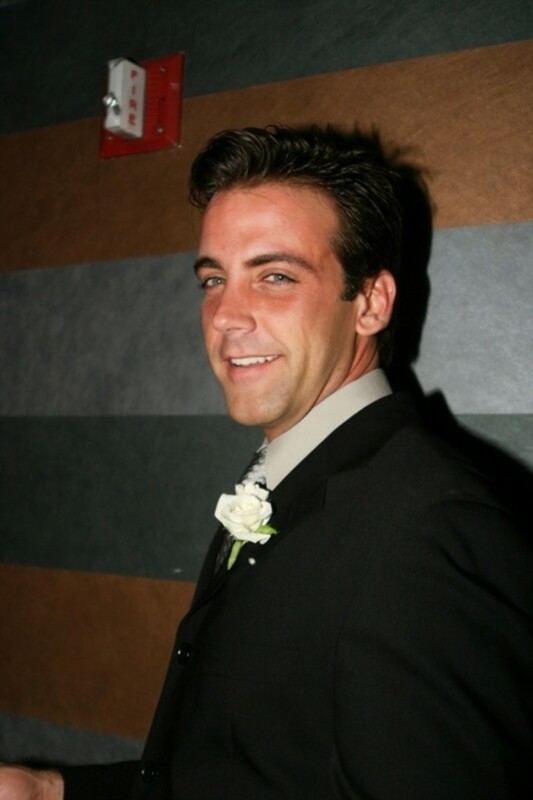 While the pivotal role of Eddie has yet to be cast, telenovela staple and 7th Heaven alum Carlos Ponce has been secured to portray Eddie&apos;s father for the planned nightly serial. Are you excited for Hollywood Heights? J-14 Magazine Tweets Pic of Hollywood Heights Cast, Including One Life to Live's Brittany Underwood and Days of Our Lives' Cody Longo Anthony!